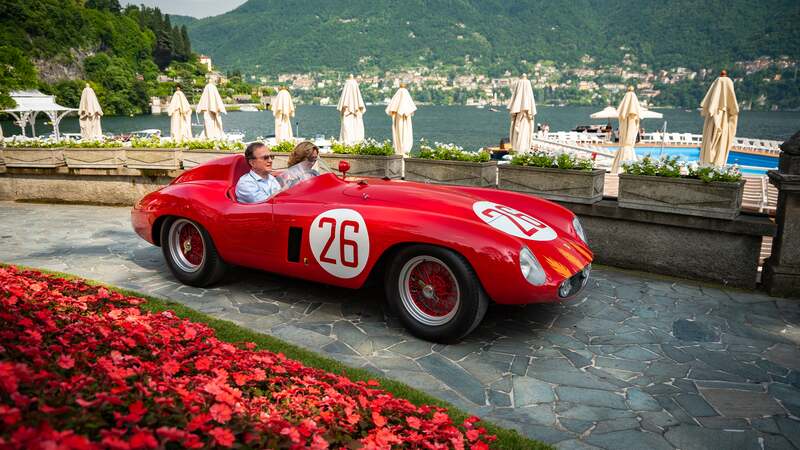 Villa d'Este brings up all those romantic images of Italy. 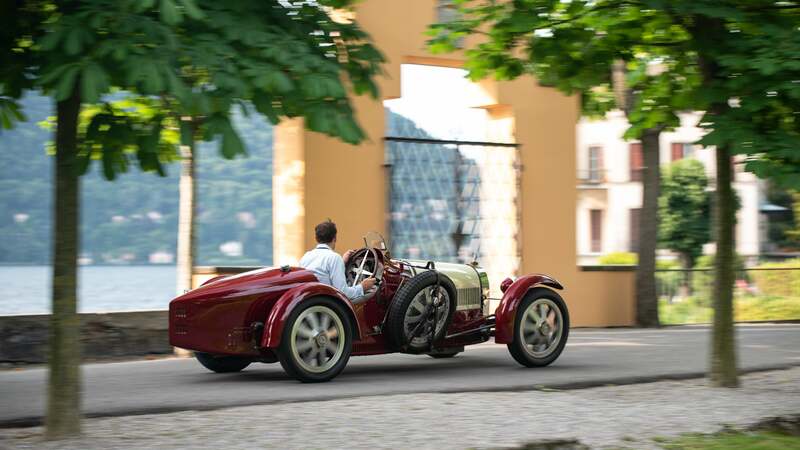 The villa itself is 145 years old and surrounded by a private park and overlooks Lake Como - you know, the place where George Clooney has a house. 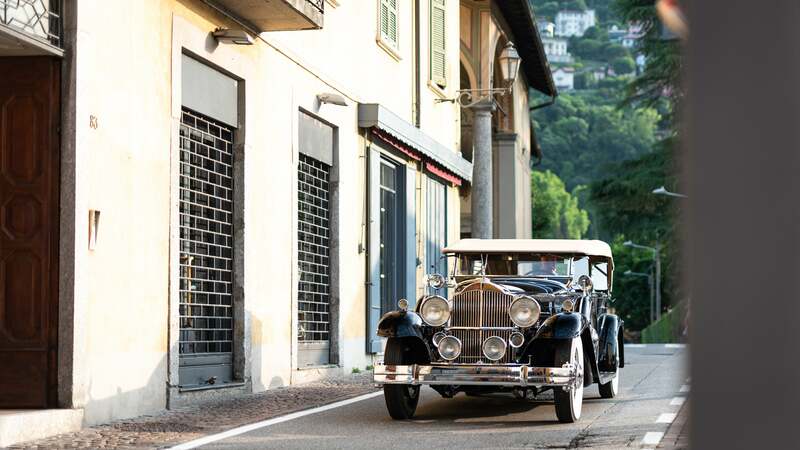 It's all very fancy like and the perfect place for a "competition of elegance," a Concours d'Elegance, if you will. 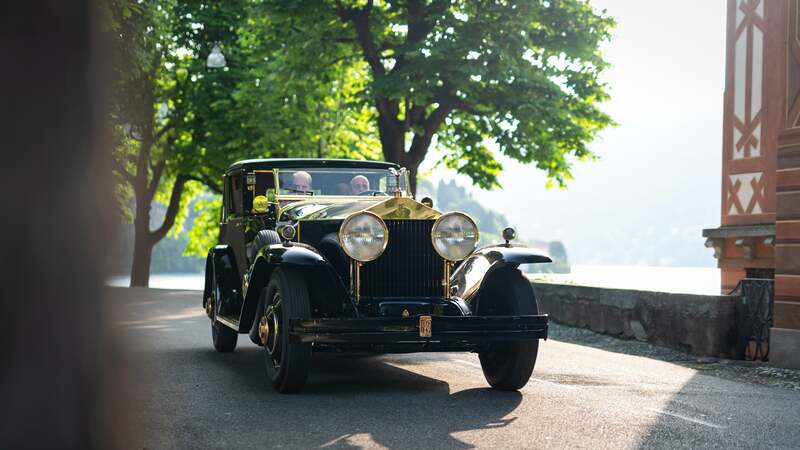 There are three main Concours d'Elegance held every year: Amelia Island, Pebble Beach, and this one at Lake Como. They're all pretty similar but each has its own unique take on things. Each event is where the best of the best are gathered together to be admired and judged the best in their respective categories. 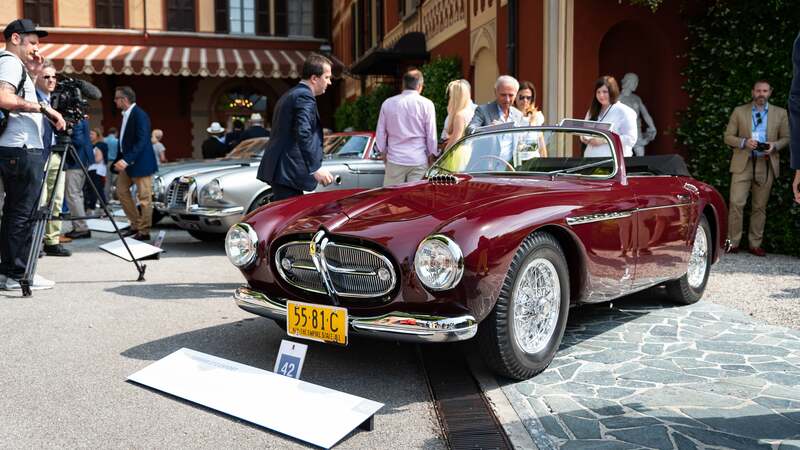 In Italy, this year's theme was "Hollywood on the Lake," with a lot of nods to famous automotive film stars. 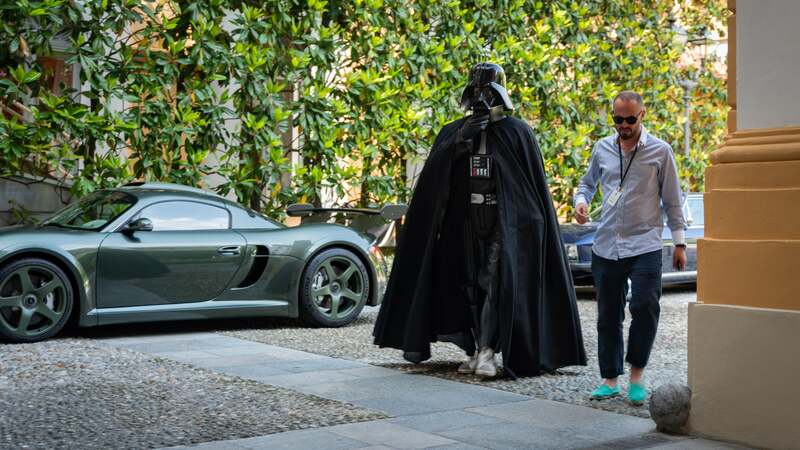 But instead of getting a special appearance by the aforementioned George Clooney, we got a Darth Vader instead. If you even have an ounce of gasoline running through your veins this is something you'll want to see for yourself one day. 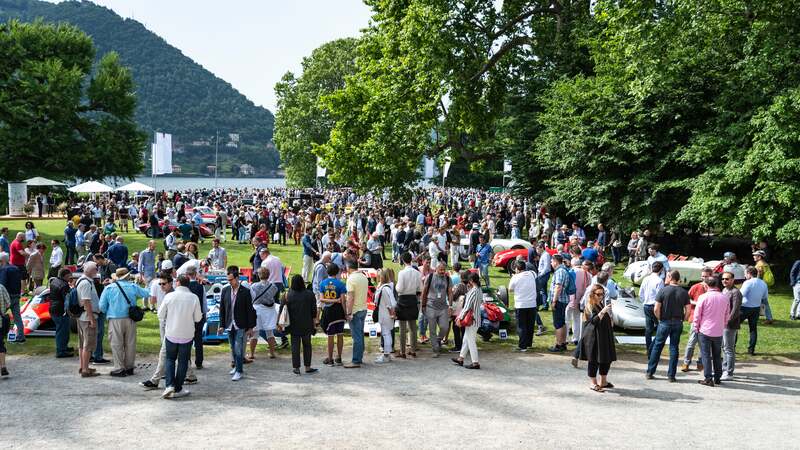 It's hard to explain why standing around under the strong Italian sun on a lawn by the lake is appealing, but it truly is especially with some of the best, rarest, and most beautiful cars in the world out on display. I'll be the first to admit I hadn't the faintest idea what most of the cars there were, but luckily I had a handbook to help me identify most of the cars. But that didn't stop me from admiring them. 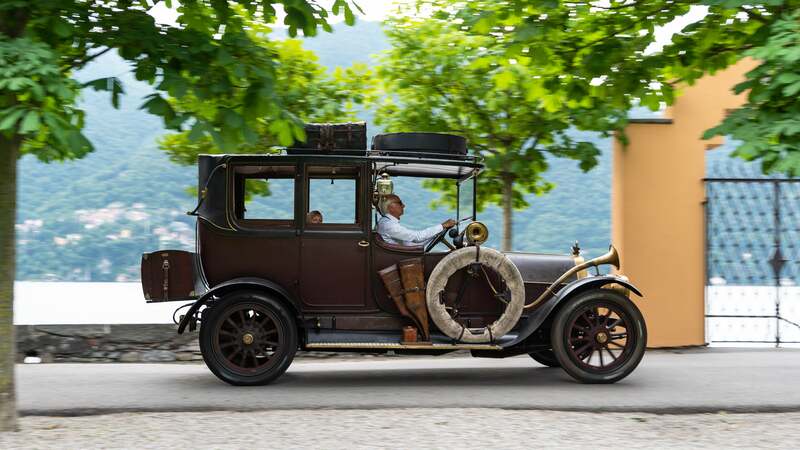 If anything, it made me wonder if in 100 years time there'll still be a Concours d'Elegance event and what cars from our era will be put on display. 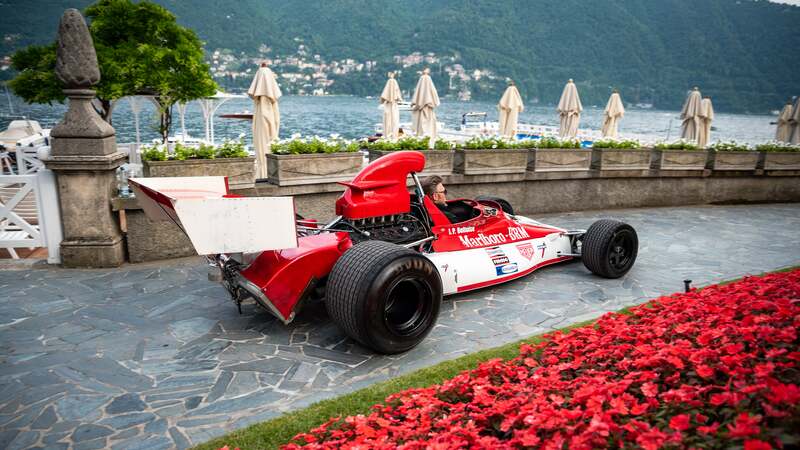 The best thing though was all of the cars, F1 included, had to drive to the judging panel which meant hearing and seeing these raw machines in action. 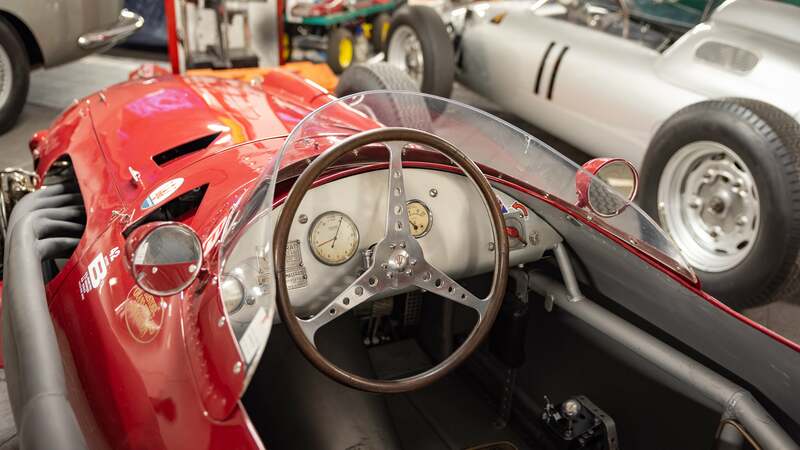 There's not many chances to see these cars in the metal, let alone in motion. That was a real privilege. 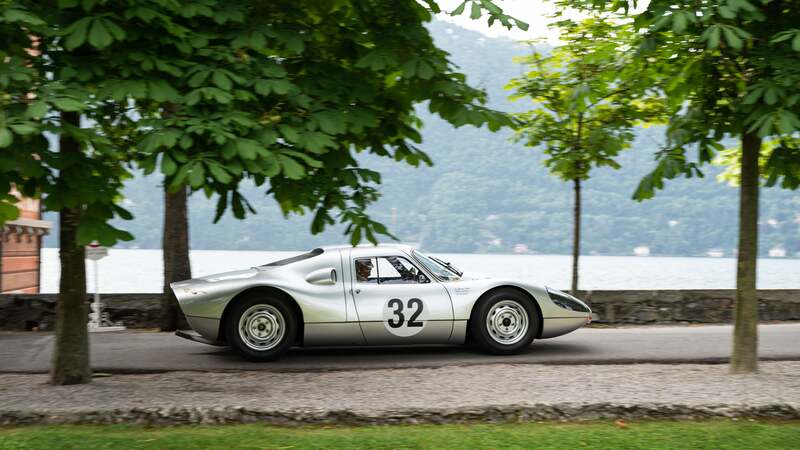 In fact, the best thing about the Villa d'Este show was that all the cars just drove around at one point or another. 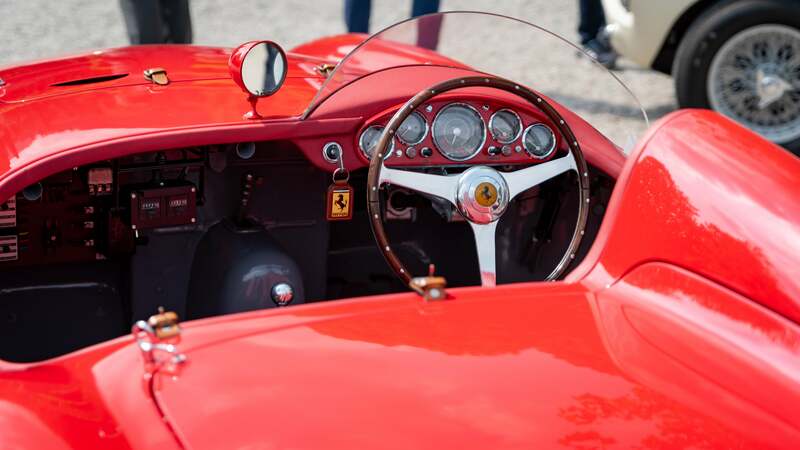 Whether it was driving to the judging panel and into the storage garage or just randomly around town between Villa d'Este and Villa Erba where the public show was held, it was one of the few times in life where it was possible to see priceless cars such as an Alfa Romeo Tipo 33 Stradale, Ferrari 250 GTO, and Bugatti 57s on the road. 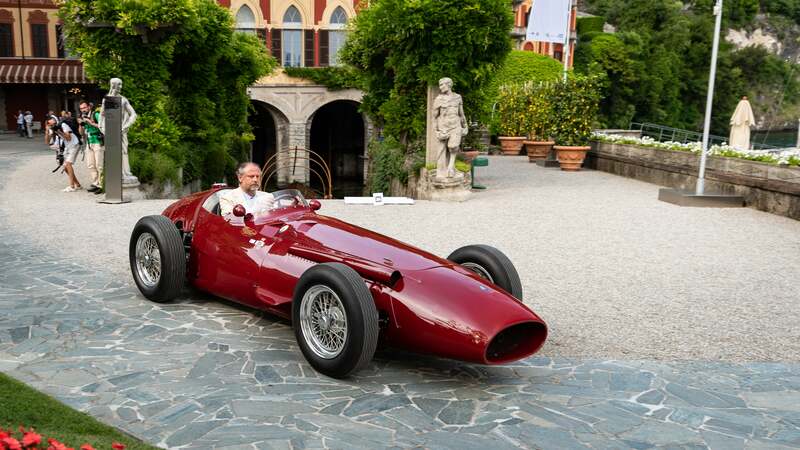 It might be called the Villa d'Este Concourso d'Eleganza but the show is split between Villa d'Este and Villa Erba down the road. 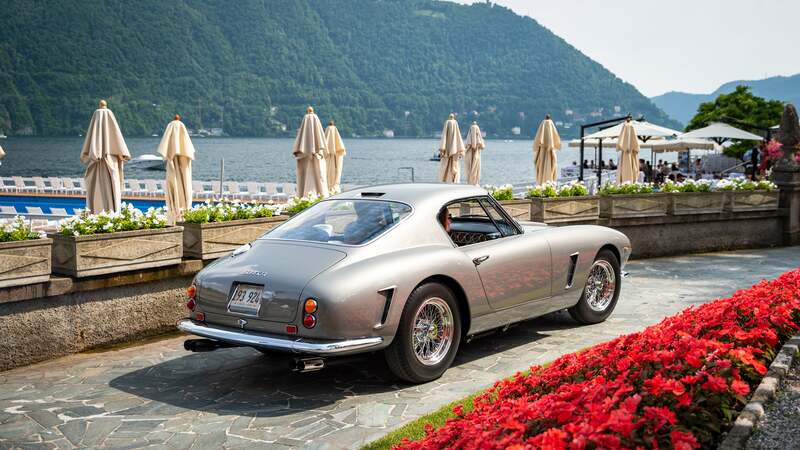 Both locations are just as fancy and beautiful as each other with equally stunning views of Lake Como, where George Clooney has a house you know. 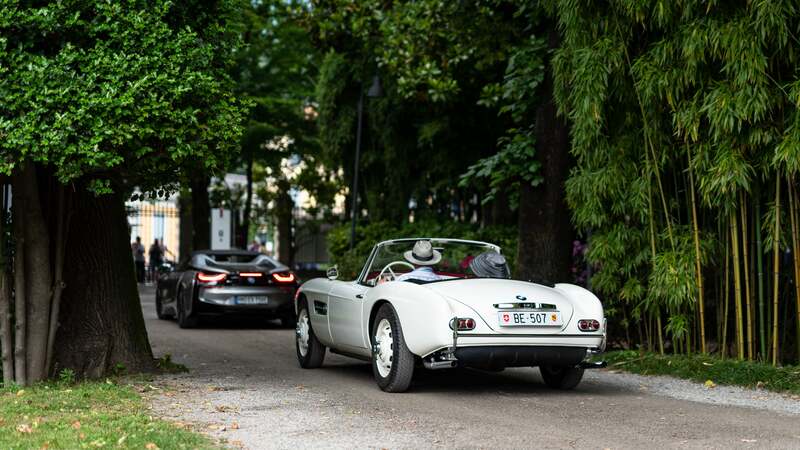 It's not a long drive between the two Villas but it does go through a very picturesque Italian town, which serves as an acceptable background to see these cars on the go. 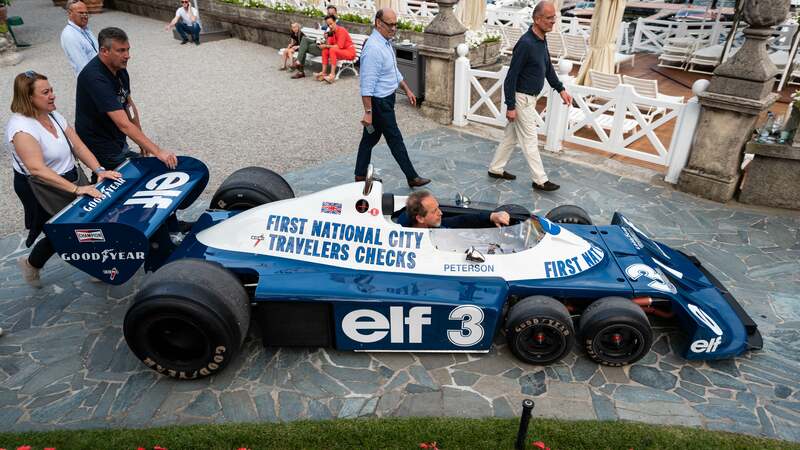 Over at Villa Erba it was much the same as the display at Villa d'Este, the cars were on grass with crowds around them until they had to drive in front of the judging panel. 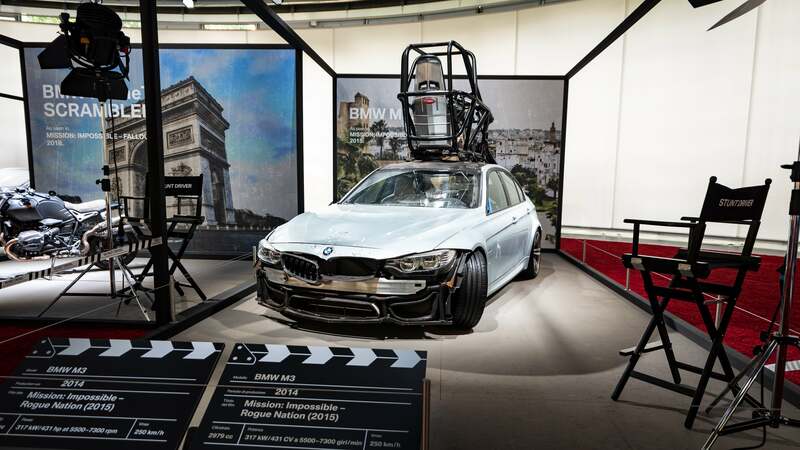 However, there was also a special exhibit for some of BMW's special cars including a pair of M1s, a whole bunch of i8 Roadsters, and a rather cool display of BMW film cars such as the James Bond Z8, Z3, and 750Li, Mr. Bean's Mini Cooper, and the V16 Rolls-Royce Phantom from Johnny English 2. 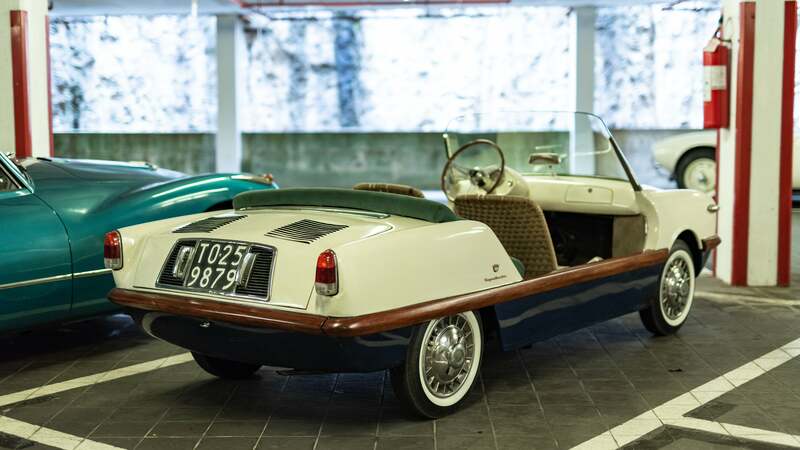 All the classics started to give me an appreciation of modern cars and thinking about how these will be viewed in the future. 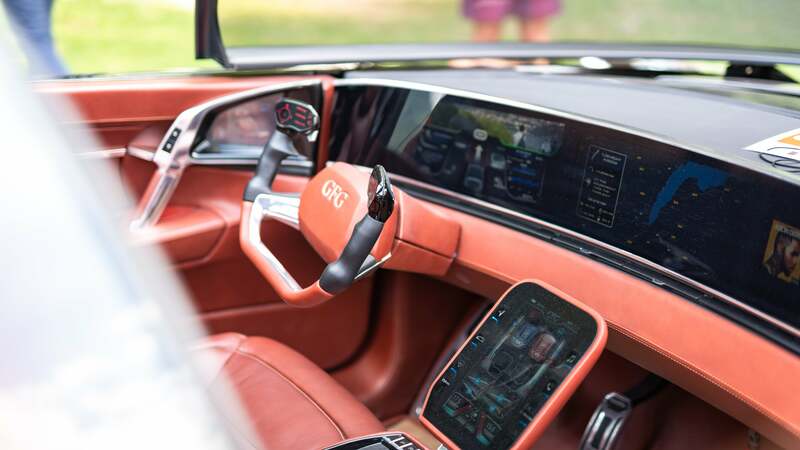 With the way things are progressing in the auto industry these days it won't be long until the internal combustion is all but gone. 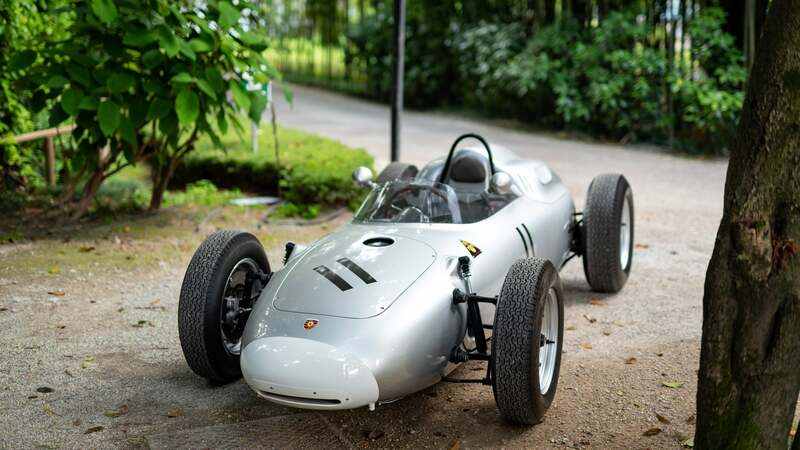 This begs the question; what cars will be displayed at future Concours d'Elegance events? 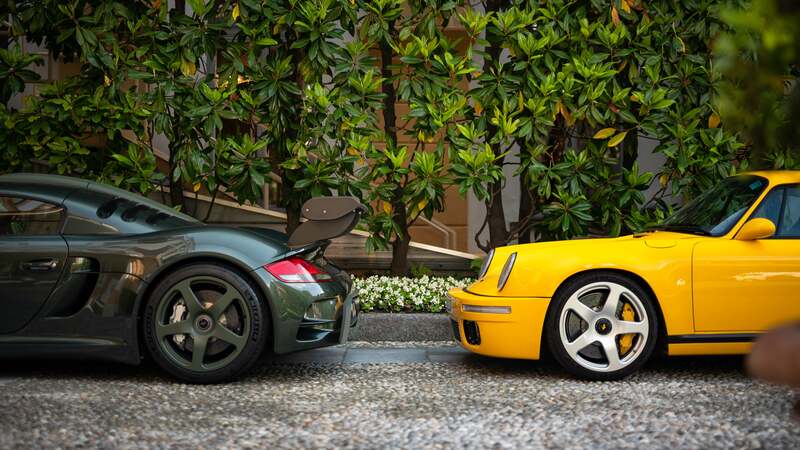 Something rare and exotic with a legendary engine, say a Pagani Zonda or Porsche Carrera GT? 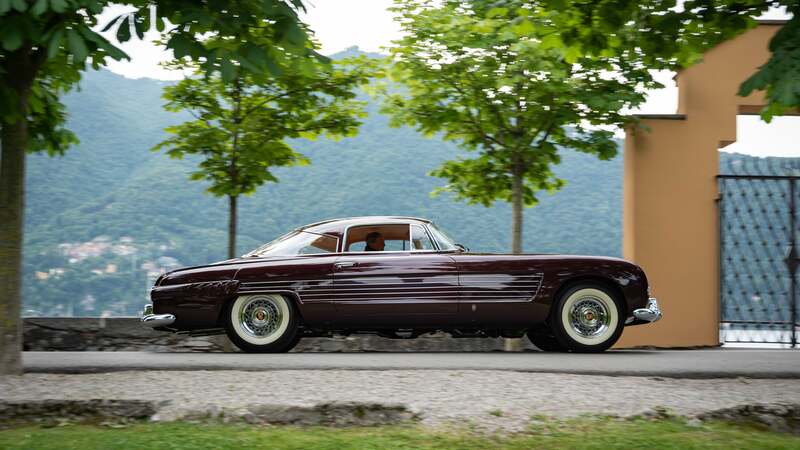 An obscure modern coachbuilt car like the Touring Superleggera Disco Volante or Aston Martin V12 Zagato? 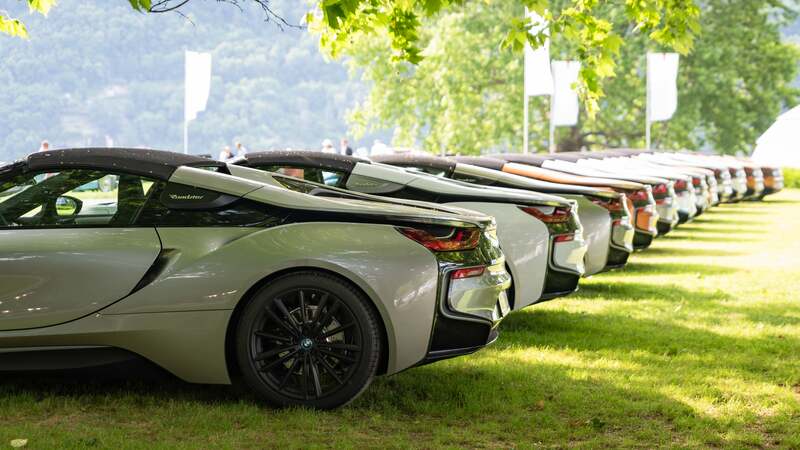 Maybe even the fad of SUV-coupes? 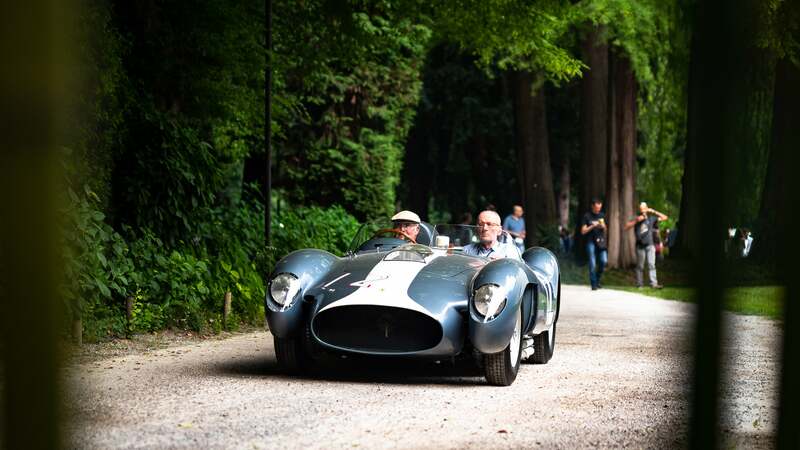 Luckily Villa d'Este isn't all about classic cars - they had some modern cars too. 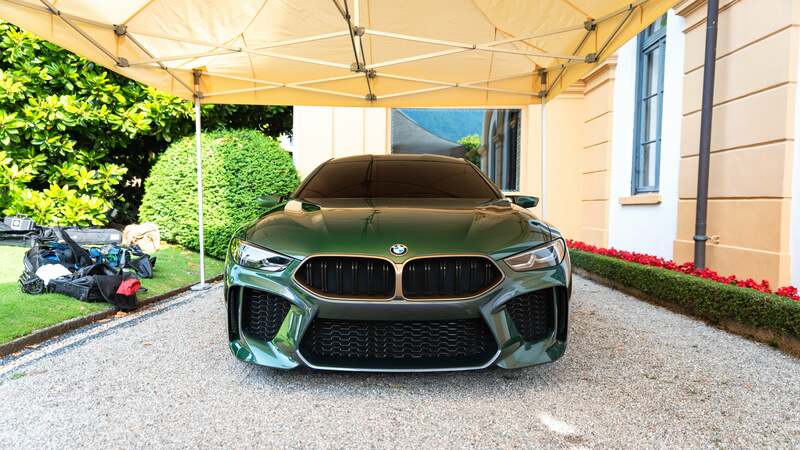 Being a BMW-sponsored event, the M8 Concept that debuted at Geneva was on show. 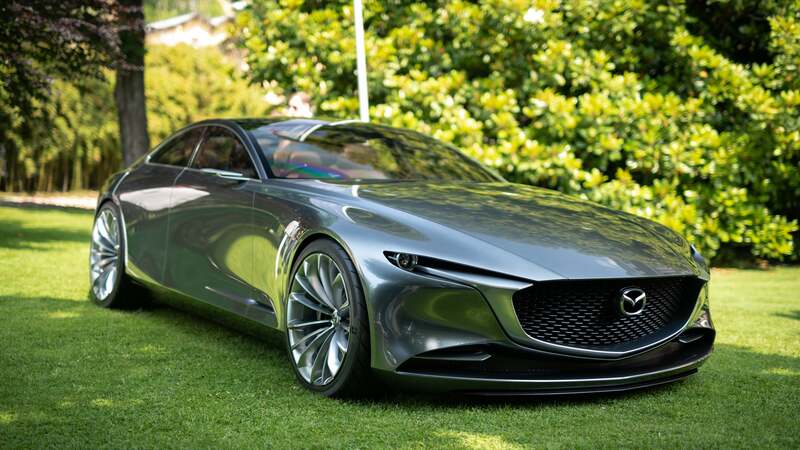 Mazda's beautiful Vision Coupe Concept was also on show, and we had a nice opportunity to see it out under the sunlight instead of a convention hall. 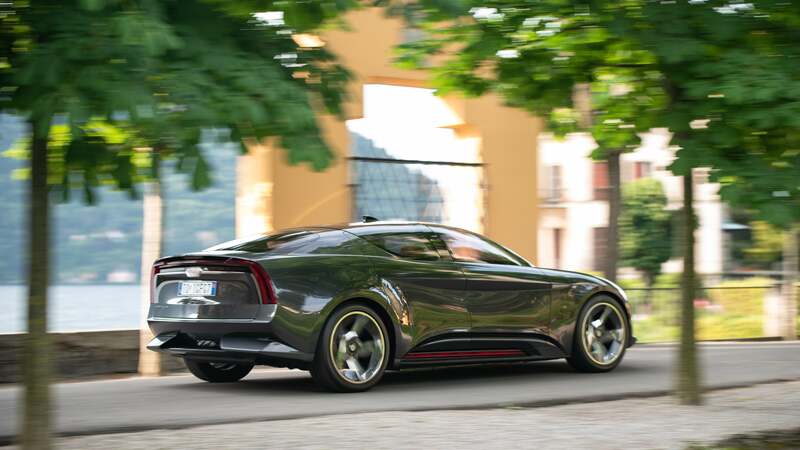 Some other concept cars were shown too such as the Genesis Essentia Concept from the 2018 New York Auto Show and the GFG Style Sibylla, which was a Giugiaro-designed electric concept car. 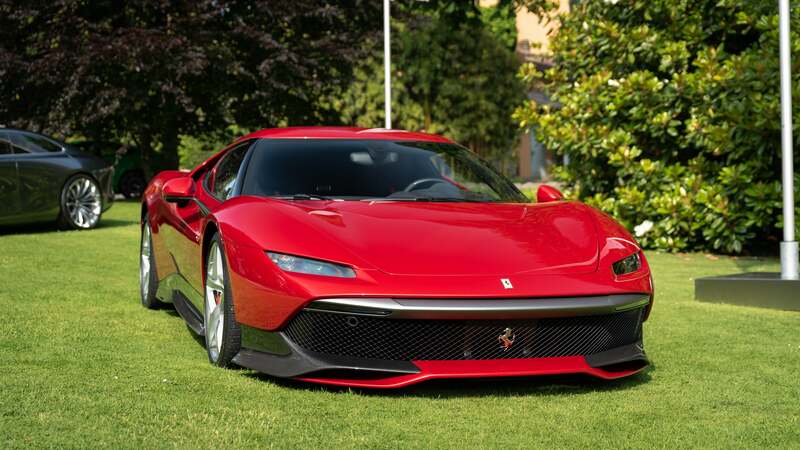 But undoubtedly the modern star of the show was the Ferrari SP38 Deborah. Where there are rich people, there are ways of robbing them of their money. 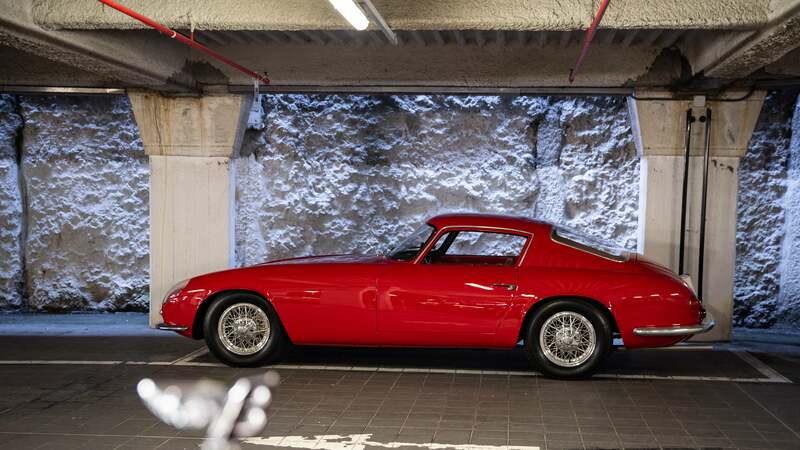 Whether it's an 8 euro Coke or a $5 million Ferrari, the only limit is your imagination. 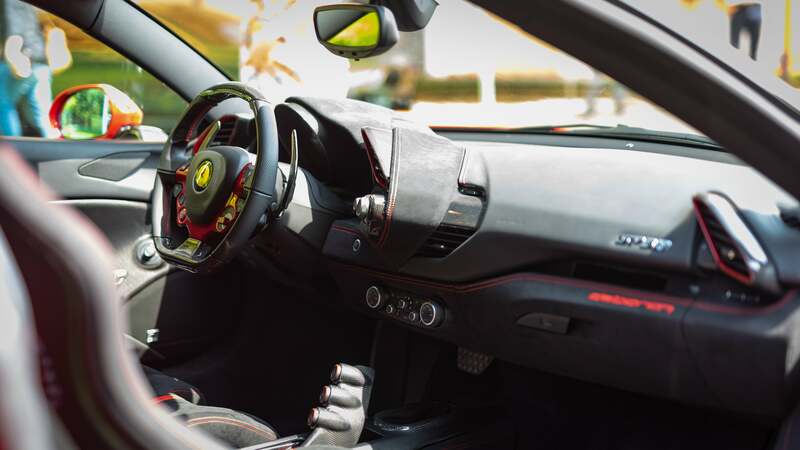 That's exactly what Ferrari, and a very special client by way of the Kessel dealership in Switzerland have done with the SP38. 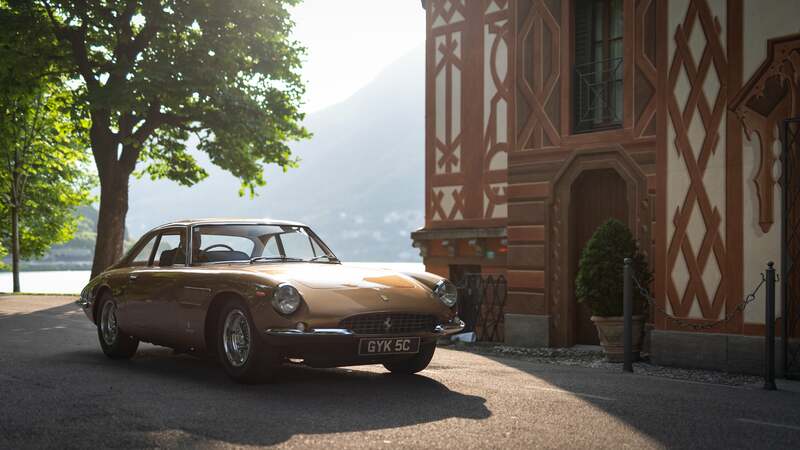 Take a $400,000 488 GTB restyled to make it look a bit different but sort of similar to the J50. It's an a "homage" to the F40 where the only real similarities is that both cars have twin-turbo V8s. But oh man, those wheels are nice and funky though. It's a very fine looking thing in the flesh. It's got good proportions about it and I do love the rear engine cover. It's very retro if not very functional at all. 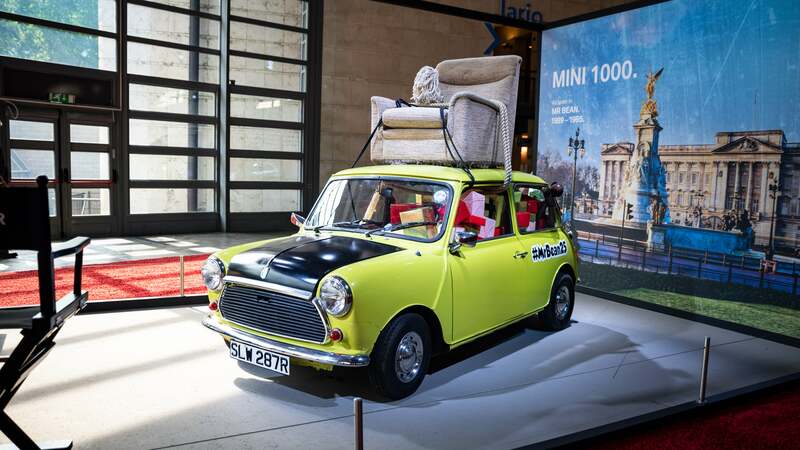 I can't imagine seeing out the back of that would be very easy. In that sense it's very much like an 80s supercar then. 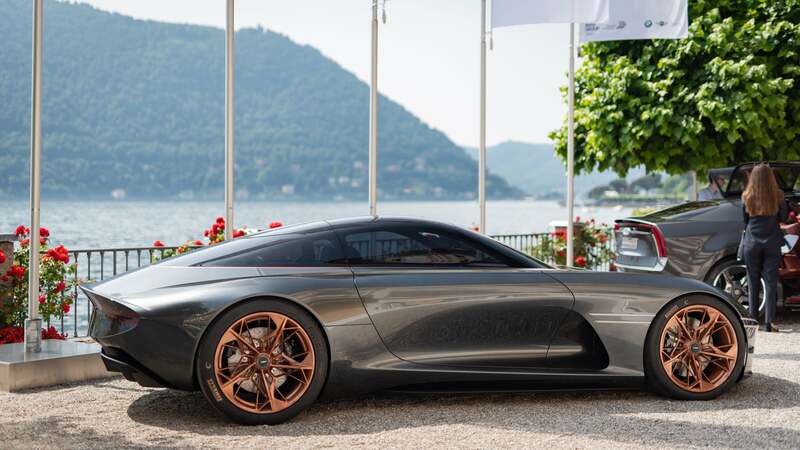 The side profile, as many of you Interneters have already discussed, looks a bit like a Ford GT, Lancia Stratos and Lotus Evora. 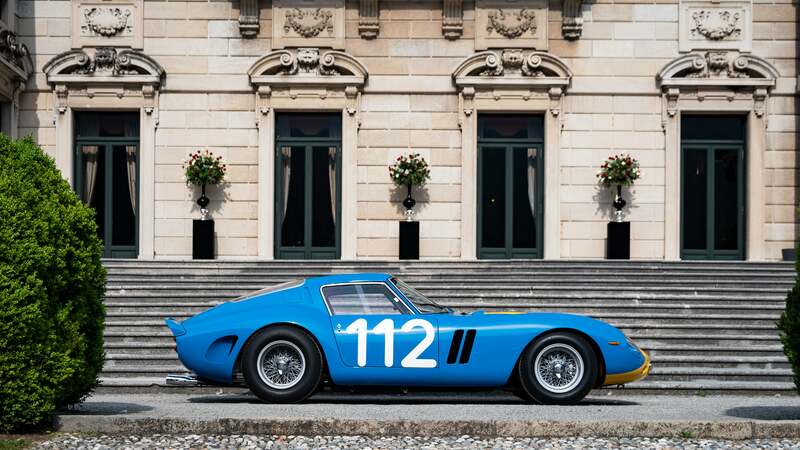 Admittedly, all very fine looking cars. I'm not sure the wraparound windscreen works on the SP38 as well as it does on the J50. It's the front where it all goes a bit wrong for me. Yes it's got the smaller headlights similar to the J50 but the front grille is too, gawping. I'm not a fan of it on the 812 Superfast, I'm less of a fan of it here. 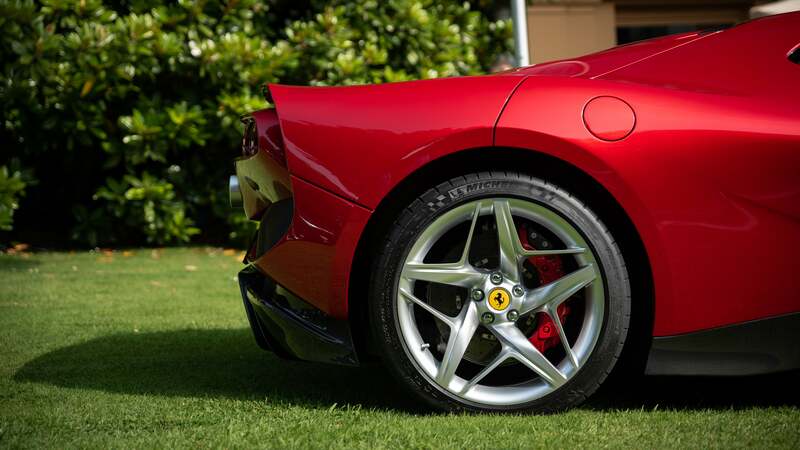 Underneath it's basically still a 488 GTB, so there's a 3.9-litre twin-turbo V8 with 660 HP and 254kg-ft of torque. 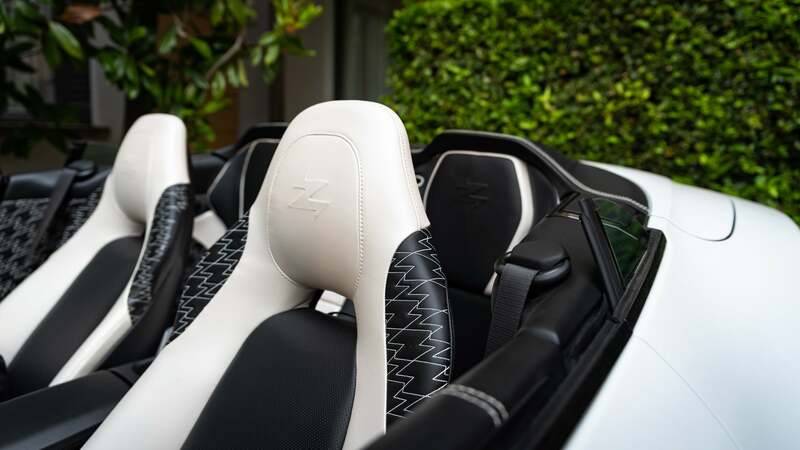 A seven-speed dual-clutch gearbox sends power to the rear-wheels, with an estimated 0-62 mph time of three seconds. 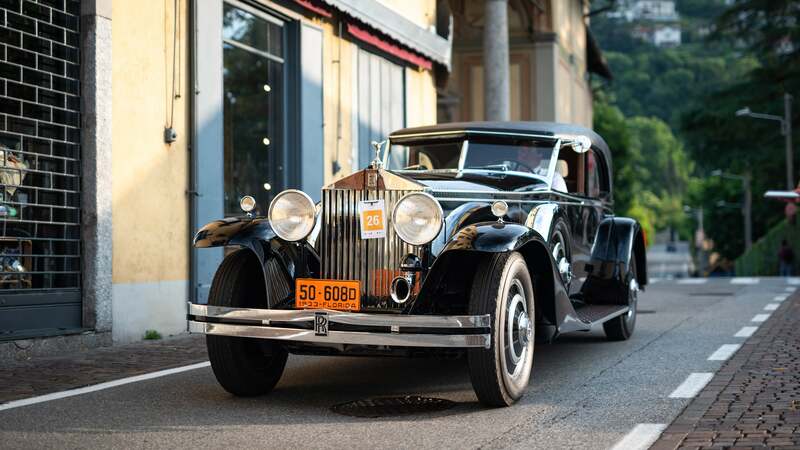 It's not how I'd spend $5 million, but then again I'm not going to spend 8 euros for a Coke either. 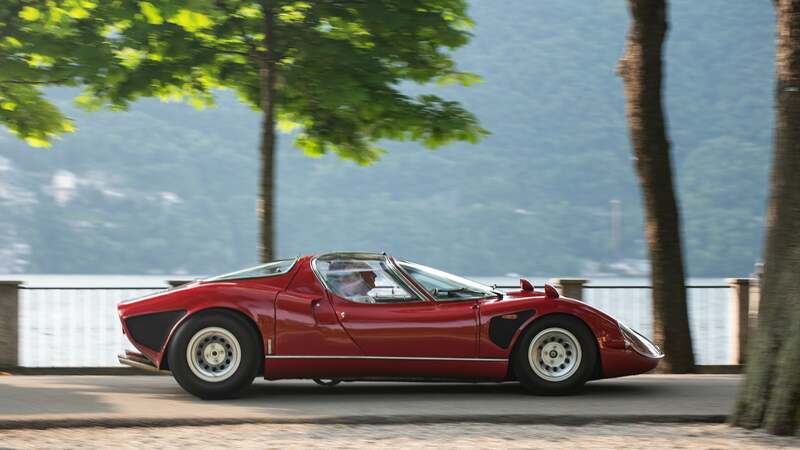 While the SP38 may have gotten most of the attention from the crowds, my undisputed star of the show was the Alfa Romeo 33/2 Stradale. 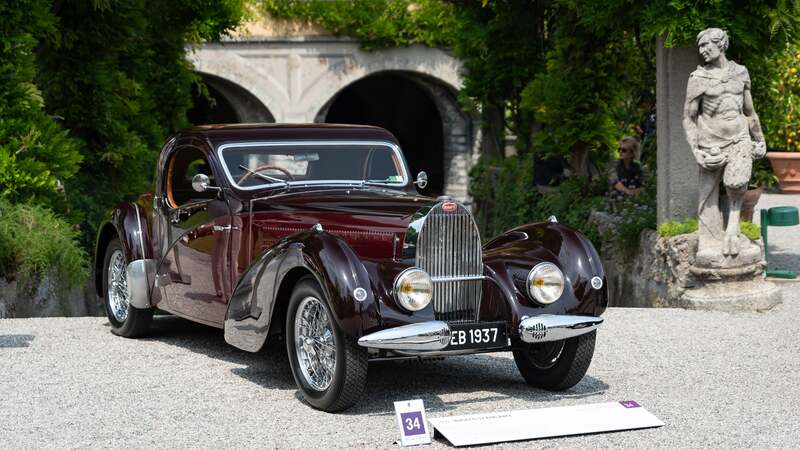 Being a self-confessed Alfisti, the Tipo 33 is quite possibly one of the best cars made by Alfa Romeo. No one knows for sure how many are left in the world, some say around 10 others say more. I'd only seen a Prototipo in Japan but seeing my first Stradale and actually seeing and hearing it driving was a whole other thing. 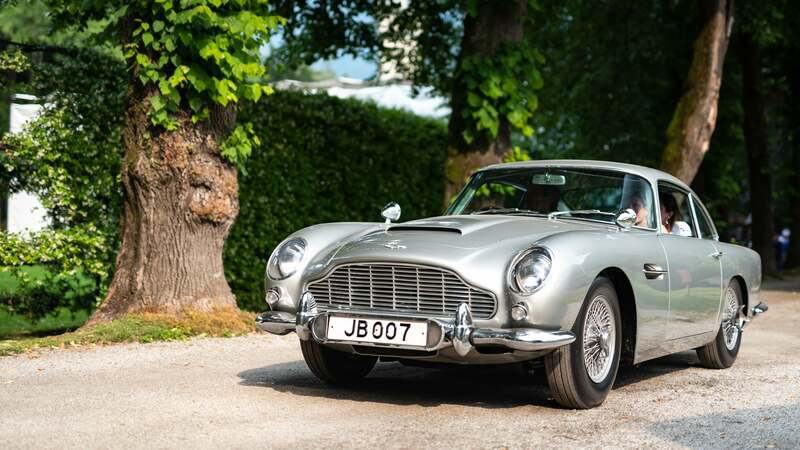 I'd go as far as to say it's the most beautiful car ever made. 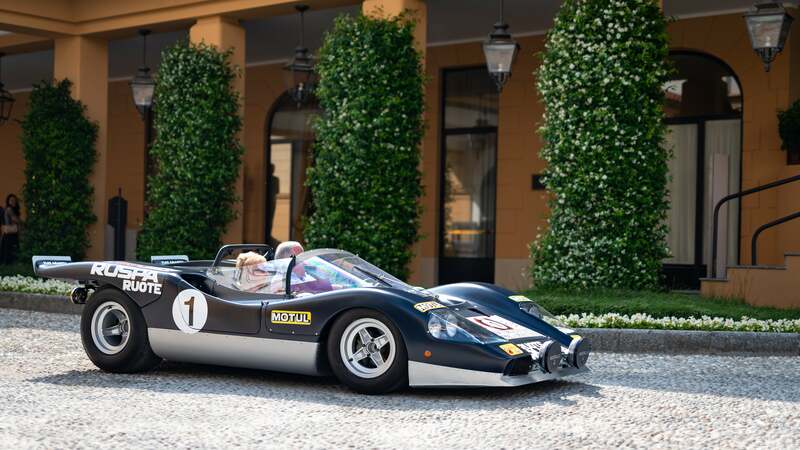 Another notable mention was the Lancia Stratos Zero Concept. I had completely forgotten about this car, but it was here in all its 1970s glory. If it seems a bit random this car suddenly appeared out of hiding after a couple of years since it was last seen, don't forget Moonwalker. Even if it hadn't appeared in a movie, it's sci-fi looks would have sufficed. 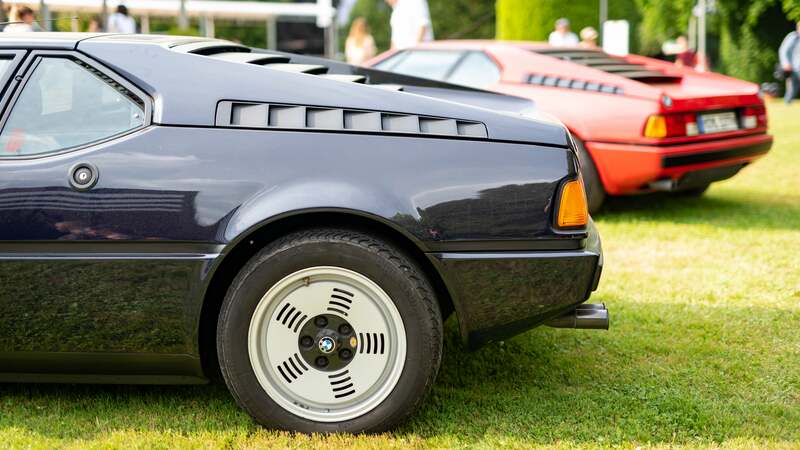 The wedge-shape, ridiculous driving position, and jaw-dropping looks penned by Bertone would later influence a whole generation of supercars, including the Lamborghini Countach. 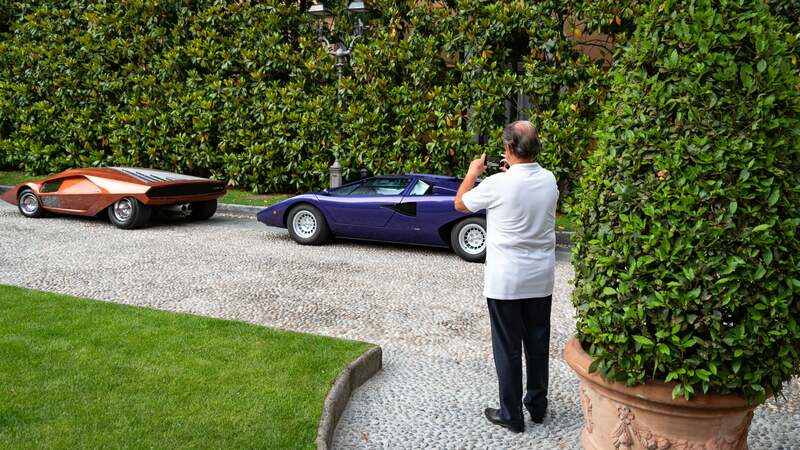 After the judging the Stratos Zero found an original Countach Periscopo to park next to and even Mr Valentino Balboni himself just had to get a photo of the two together. 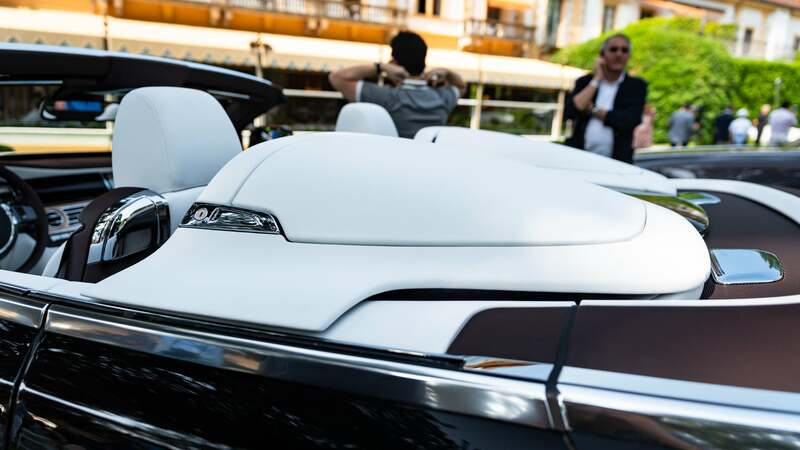 If Balboni himself approves of it then there's no arguing there. 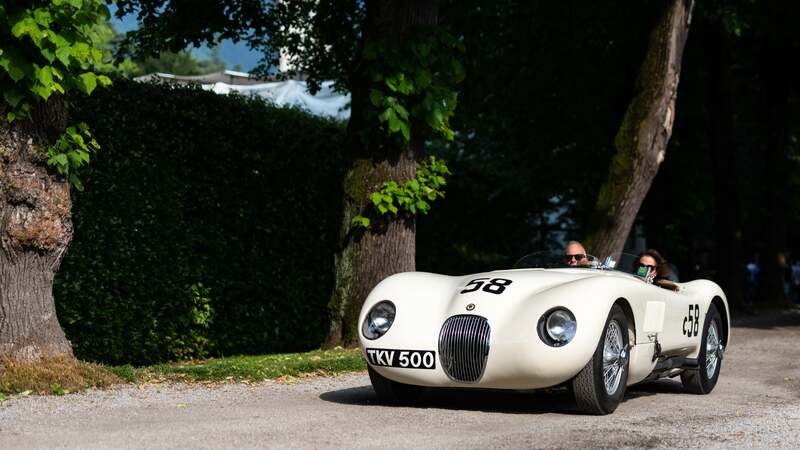 There were so many other special cars it's impossible to talk about them all. 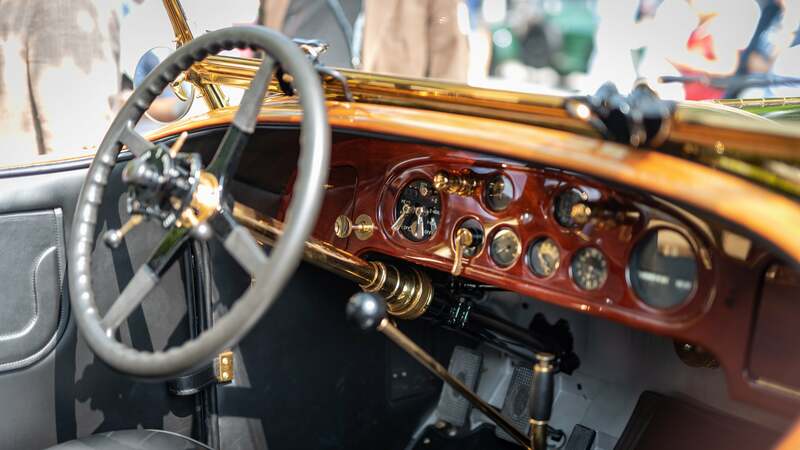 A few you might have recognised seeing from other Concours show, because if you have an original mint condition classic you're going to want to enter it to as many of these prestigious shows as possible too. It's good for exposure and resale value, you know. 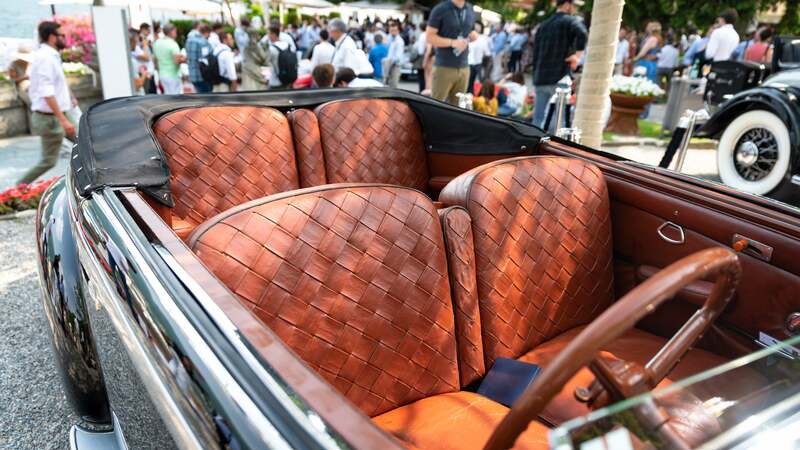 What made this event more special than other Concours events, like Pebble Beach of example was the accessibility to the public. 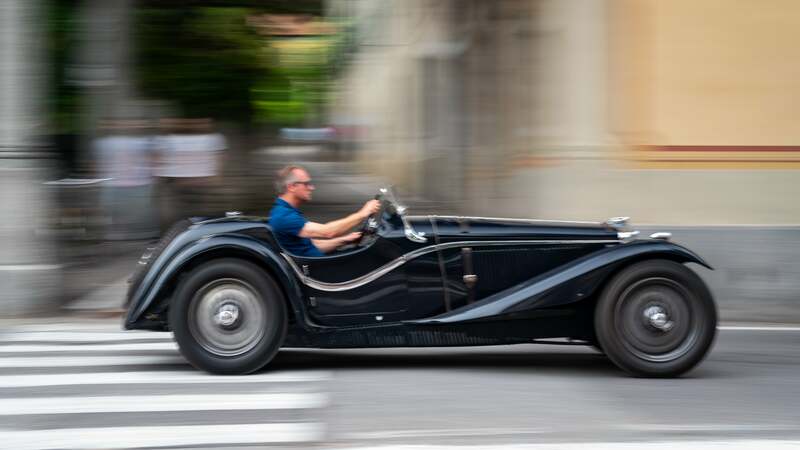 On the Sunday the show was full, traffic was even more chaotic even by Italian standards, and the town of Como felt alive with a shared enthusiasm for the show and the cars. 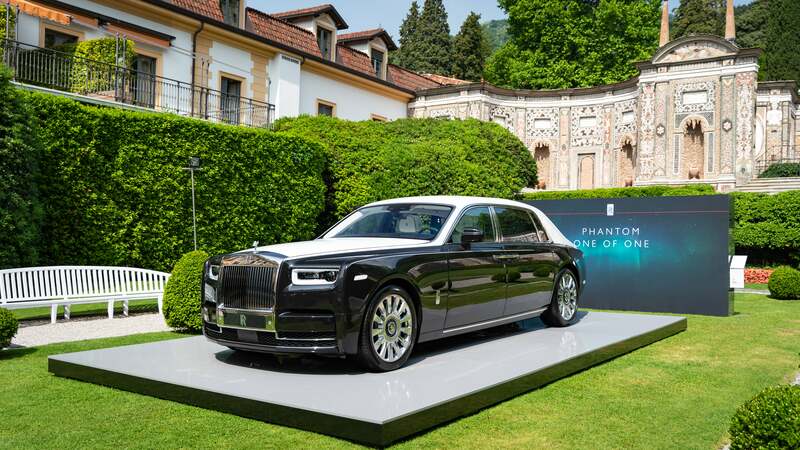 Fans from all around the world would come together for this one weekend to see the completion of elegance. There was a special public vote on the best in show too. All of this for a mere 13 euro entry fee, it's a bit of fanciness everyone can enjoy. Isn't that what Italy is all about?